Astra Luna Logo Design – David Safanda Design Solutions Inc.
AtraLuna is a Massachusetts based distillery that creates premium hand crafted spirits. 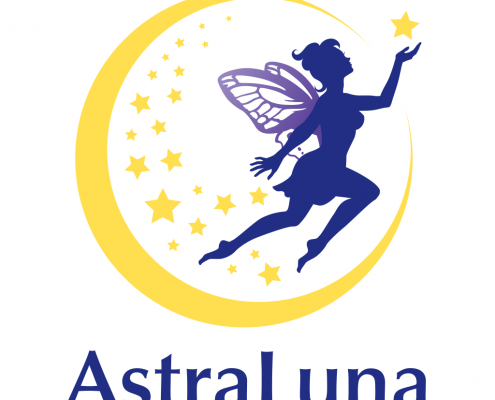 AstraLuna is an imaginary word deriving from Latin, that emodies the limitless connection between the moon and the stars. I was tasked with developing an engaging logo that would give visual identity to this concept. AtraLuna is a Massachusetts based distillery that creates premium hand crafted spirits. 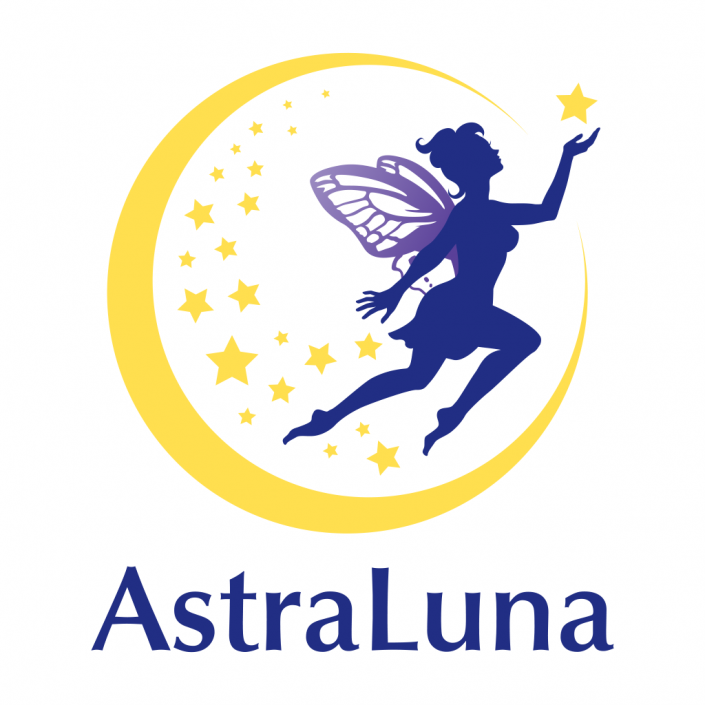 AstraLuna is an imaginary word deriving from Latin, that emodies the limitless connection between the moon and the stars. I was tasked with developing an engaging logo that would give visual identity to this concept. The client specifically asked for a fairy and nymph to be included. This project involved detail oriented illustration skills. Initial sketches were executed freehand and all final design work was resolved in Adobe Illustrator.